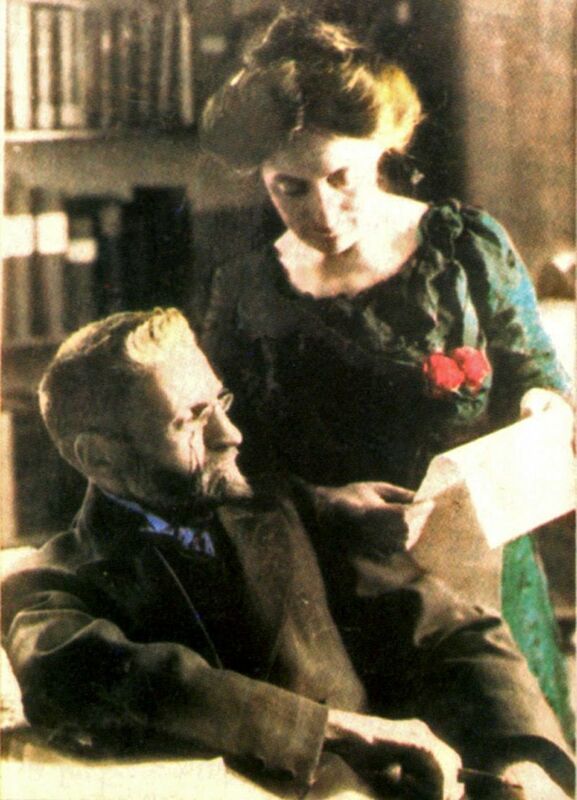 Paula Ben Yehuda (1873-1951) was the second wife of Eliezer Ben Yehuda, the founder of modern Hebrew. She was also the sister of his first wife, Devora. Upon marrying Eliezer she took the Hebrew name Hemda. She was a prolific fundraiser, advocate, journalist, and author in her own right, and finished the Hebrew dictionary Eliezer started after he died.